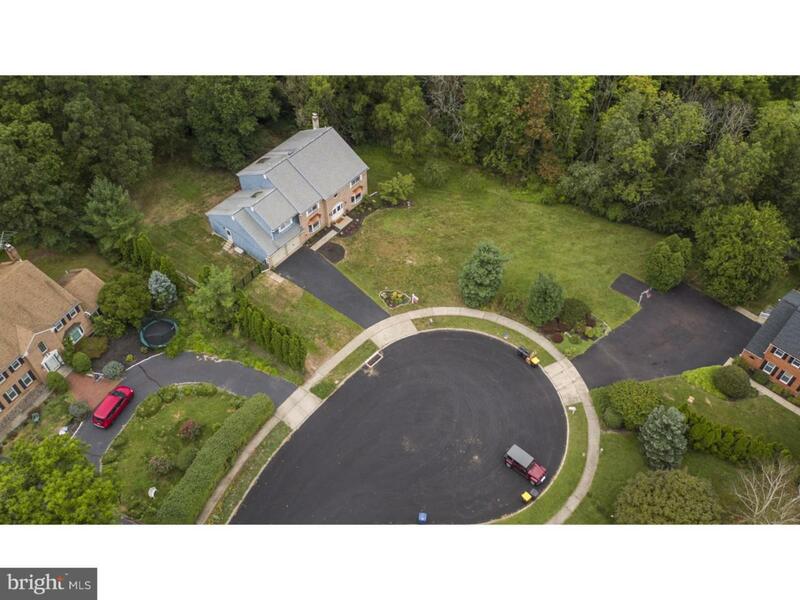 Are you looking for a move in ready home in the heart of Upper Gwynedd Township? Look no further. 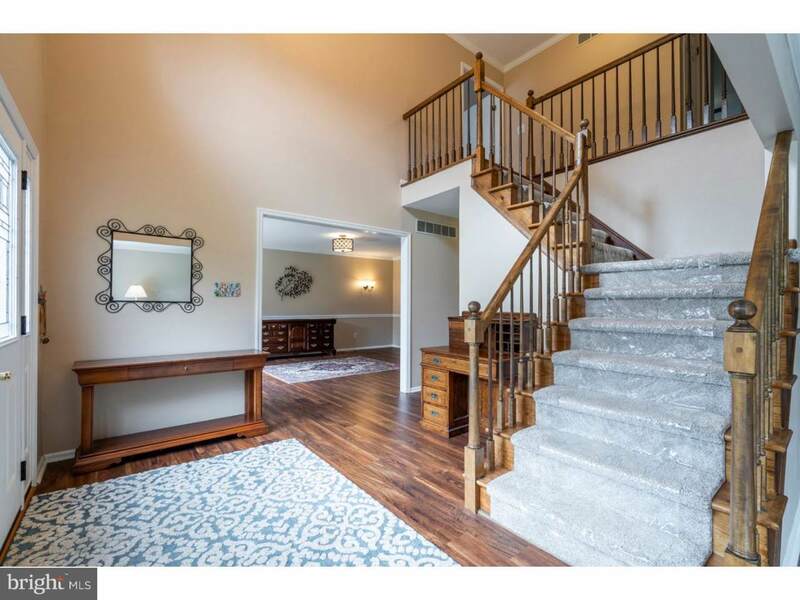 3600 sqft home on a cul de sac, secluded, fenced yard with wonderful shade trees. Owners have taken care of everything for you. 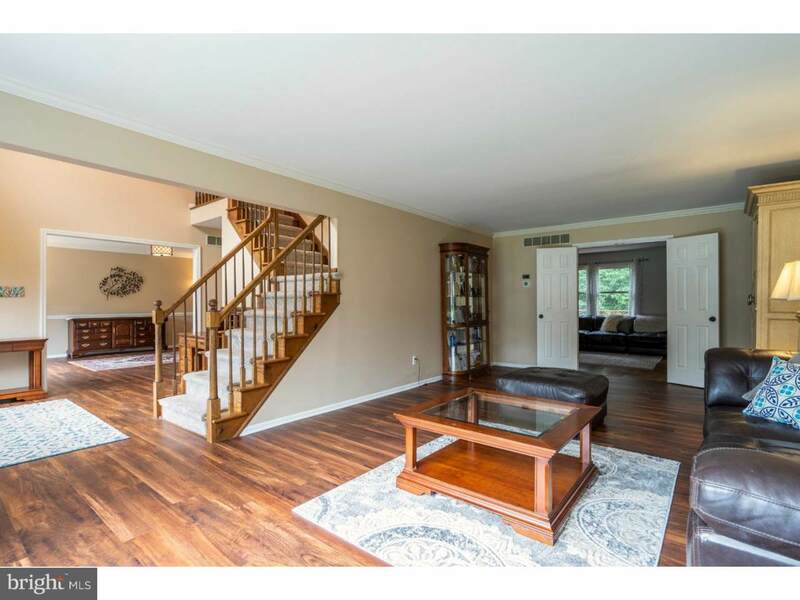 Brand new neutral paint and carpet, New HVAC (8/2018), Enormous finished (dry) basement with brand new carpet, paint and upgraded ceiling tiles- not to mention a full bathroom. Updated kitchen with quartz countertops, java cabinets and a new backsplash. All new light fixtures and/or ceiling fans. Updated powder room, new deck with sun setter awning, New garage doors, all new exterior doors- front, side and back. The yard is being seeded to ensure a lush lawn in a few months. What more can you ask for? Award winning North Penn School District. Wonderful Community. 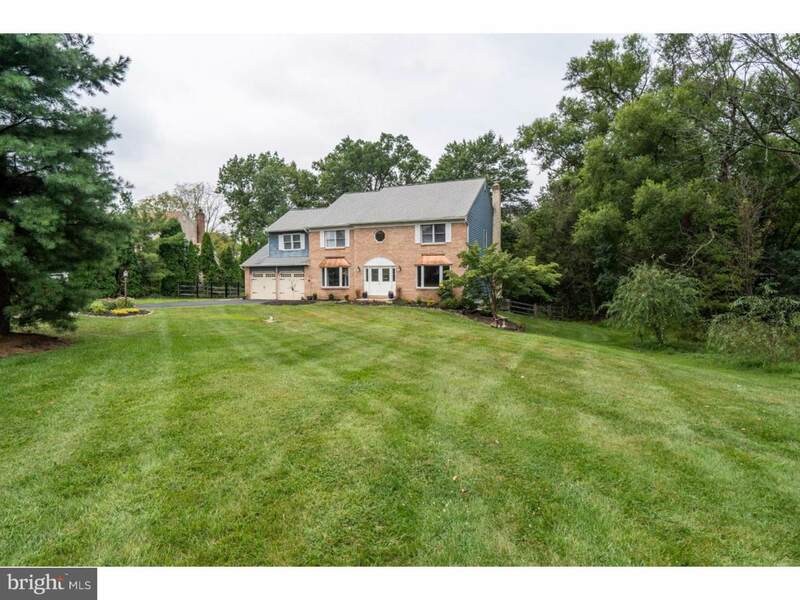 Minutes from Merck, Skippack Village, the Blue Route. What are you waiting for? Schedule a showing today.